Is beauty in your program? NGC carries the premier prestige beauty retailer, Sephora. In the U.S. Sephora has nearly 400 standalone stores and over 500 locations in JCPenney’s conveniently located throughout the country. Consumers can shop from a curated assortment of the best beauty brands featuring more than 14,000 products including makeup, skin care, perfume, hair care, body, professional tools and more. 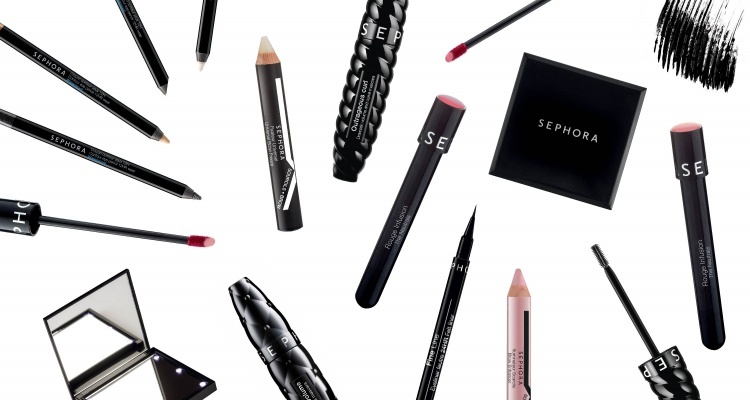 Thanks to Sephora’s affiliate program, the brand has become a household name. YouTubers from across the U.S. have created make-up tutorials, look books and more to actively spread awareness of the brand. In addition, Sephora allows consumers to try products before they buy, making sure the end look is something the shopper truly wants. Sephora stores are a beauty education hub, offering consultations at the Beauty Studio, a variety of complimentary classes, one-on-one services from Personal Beauty Advisors, and exclusive, in store digital experiences. Fall into the new season by bringing Sephora to your program! Both digital and plastic cards are available at NGC in denominations of $10, $25 and $50. They can be redeemed at Sephora.com, through the Sephora app, at Sephora standalone stores and at Sephora inside JCPenney locations.